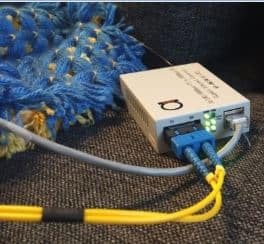 AN-IP-4-RS232-485 is TCP/IP - Ethernet to RS-232 / 485 / 422 3 in 1 converter inegrated with a robust system and network management features for industrial equipment that has to be accessed and controled via Intranet or Internet. AN-IP-4-RS232-485 is 4 ports TCP/IP – Ethernet to RS-232 / 485 / 422 3 in one converter inegrated with a robust system and network management features for industrial equipment that has to be accessed and controled via Intranet or Internet. 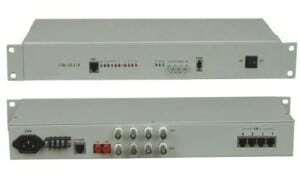 By integrating RTOS (Real Time Operating System) and complete TCP/IP protocol stack capability, AD-net’s AN-IP-RS232-485 provides not only robust and high perfomance system to make your serial device accessable over internet or LAN, bit also ease the installation.